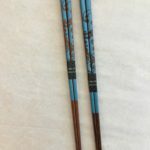 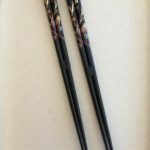 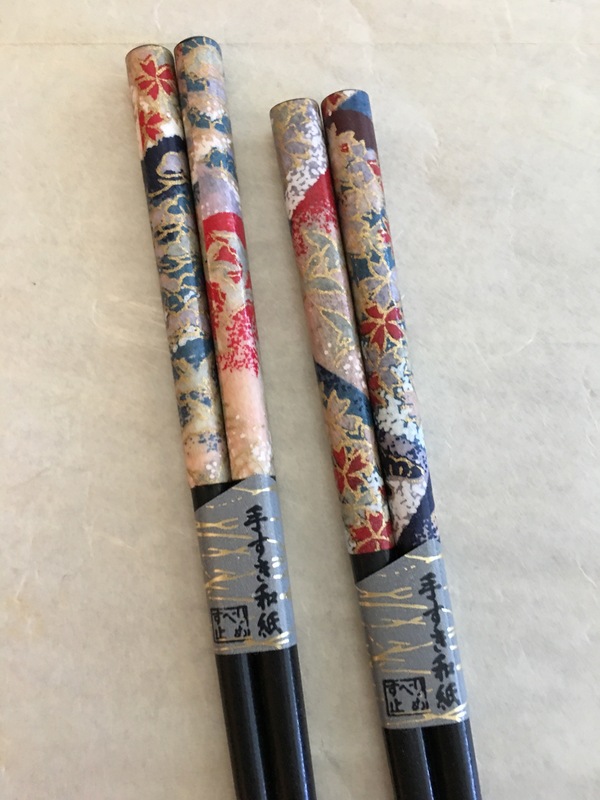 You can see Autumn in Japan on your chopsticks every time you sit down to some delicious Japanese food. 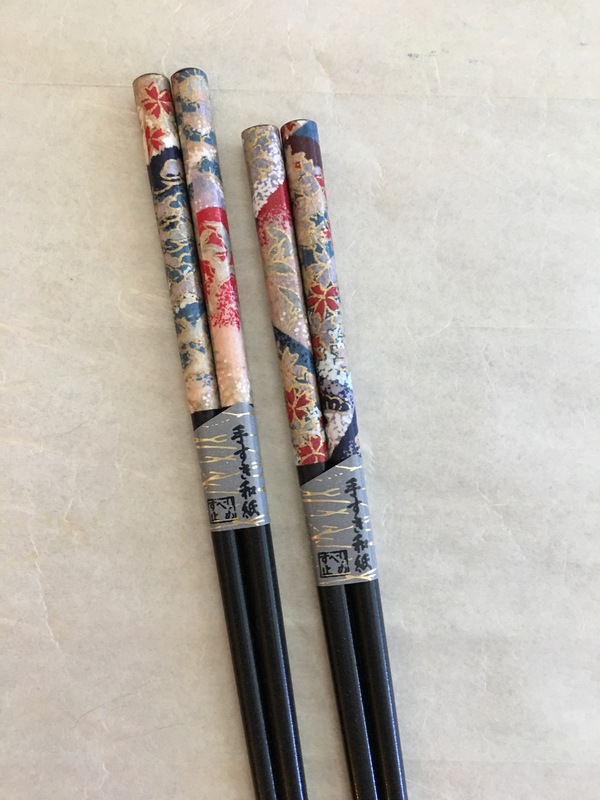 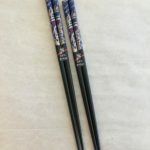 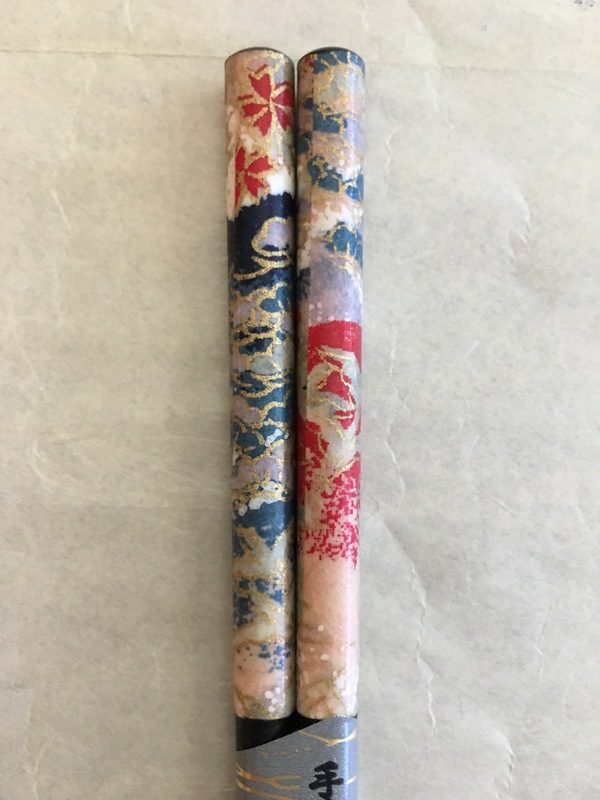 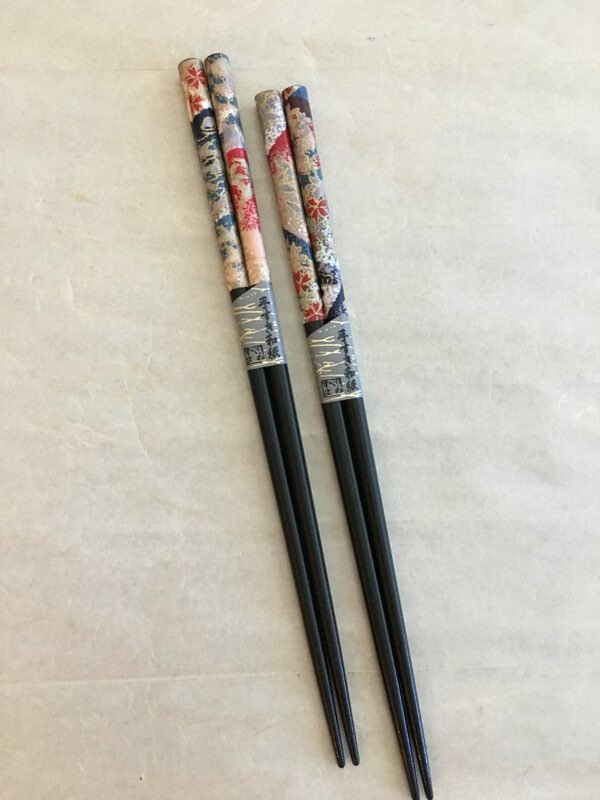 Set of five chopsticks $35. 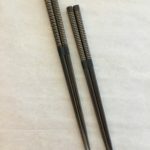 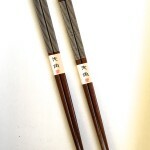 Each additional chopstick $7.